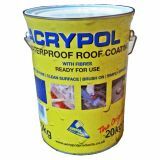 Our range of acrylic waterproof solutions offer you everything you need to finish your latest project to the highest standards. 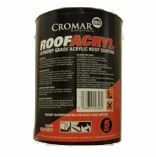 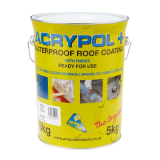 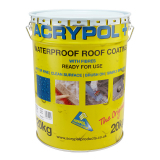 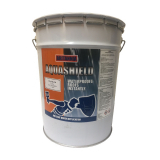 Acrylic waterproof coatings are most commonly used to waterproof roofs, and repair any cracks, gaps or splits that compromise the waterproofing ability of the roof or other application.  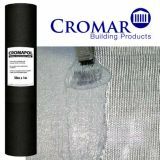 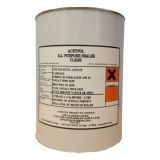 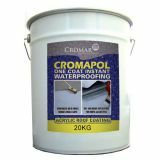 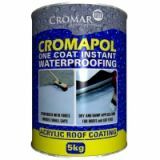 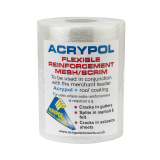 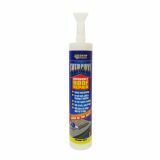 Here at Drainage Superstore we offer a range of acrylic waterproof coatings, primers, and flexible reinforcement scrim from a number of well-known market leading brands, such as Acrypol, Cromar and Everbuild, as well as several more. 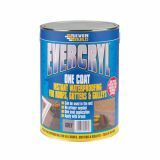 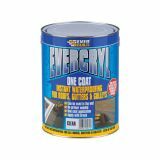 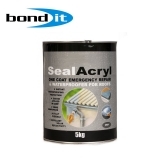 Choose from 1kg cans of acrylic waterproofing coatings, 2.5kg cans from Everbuild, 5kg cans and 20kg drums of acrylic coatings. 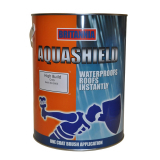 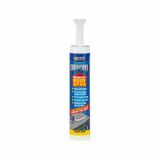 We also have a number of emergency repair cartridges in case you need to fill in a gap or leak in an emergency.